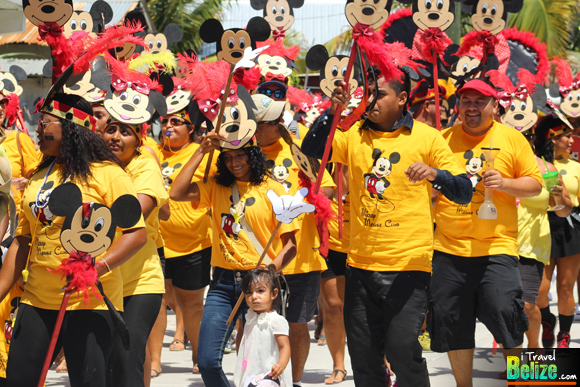 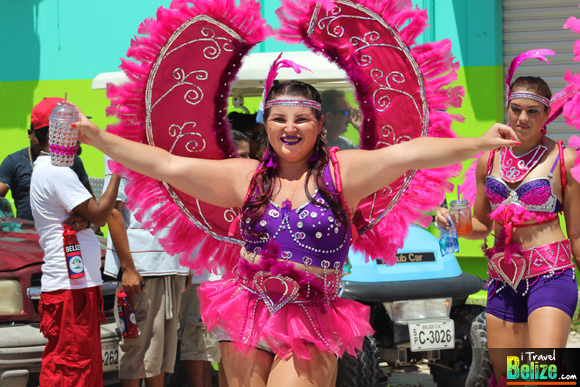 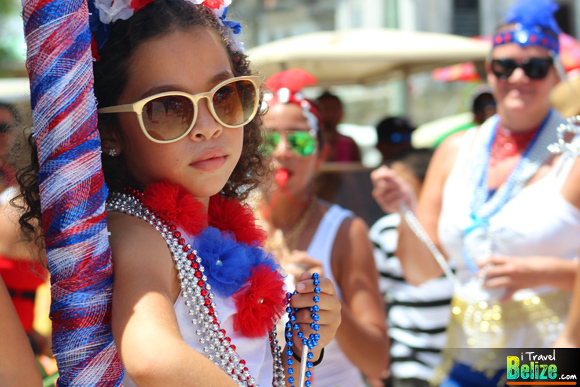 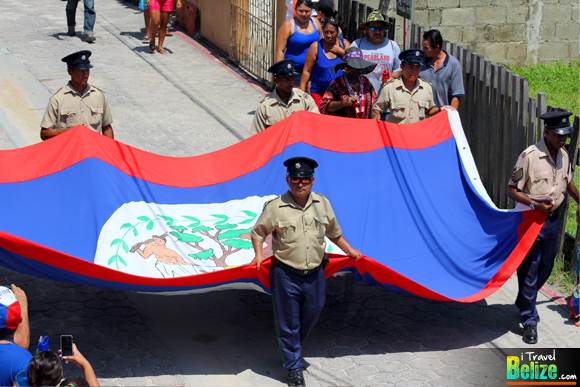 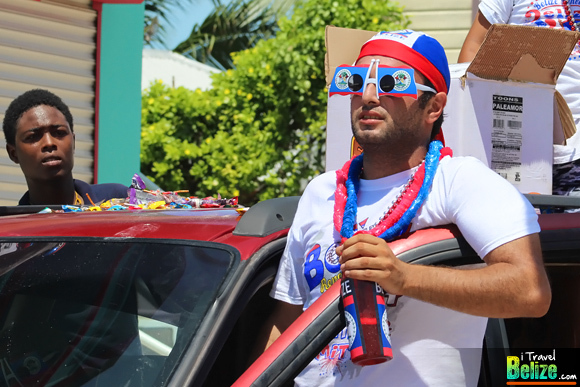 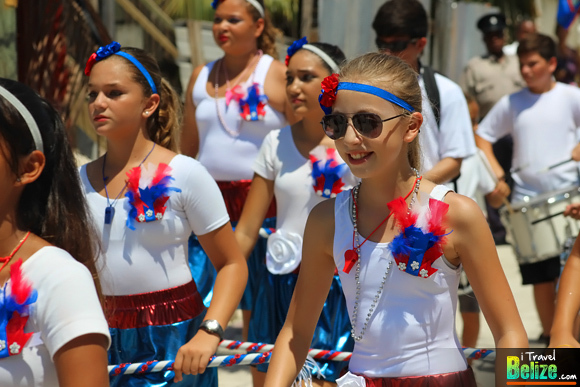 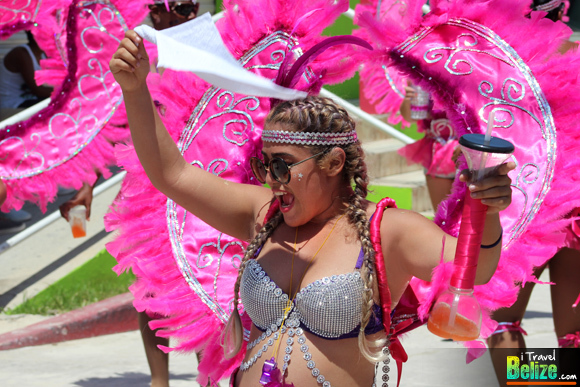 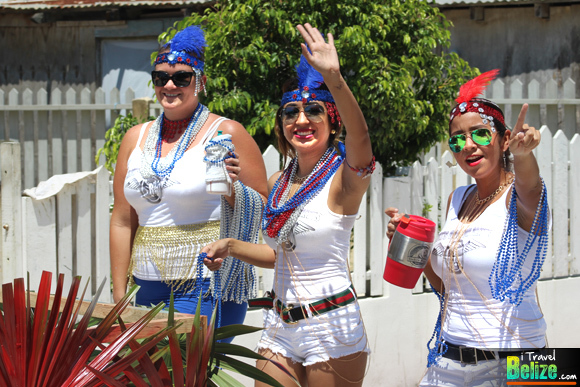 The biggest one-day blowout celebration on the island of Ambergris Caye definitely has to be the San Pedro Independence Day Jump Up Parade. 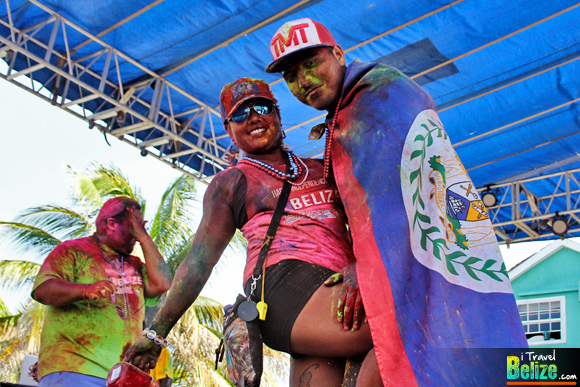 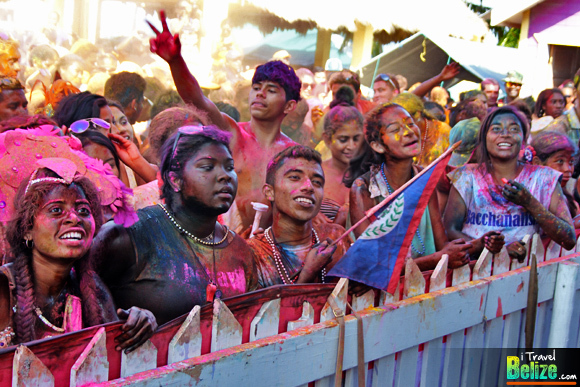 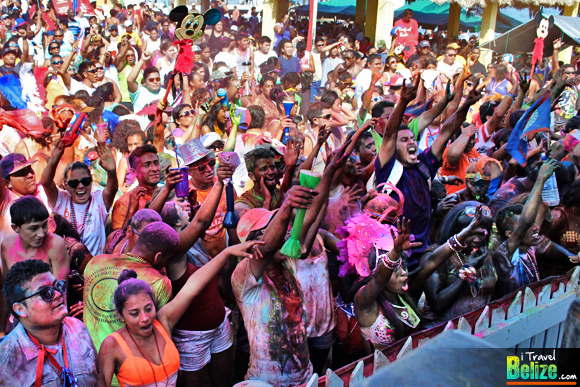 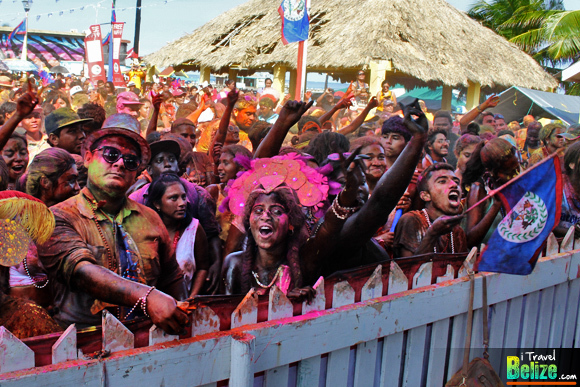 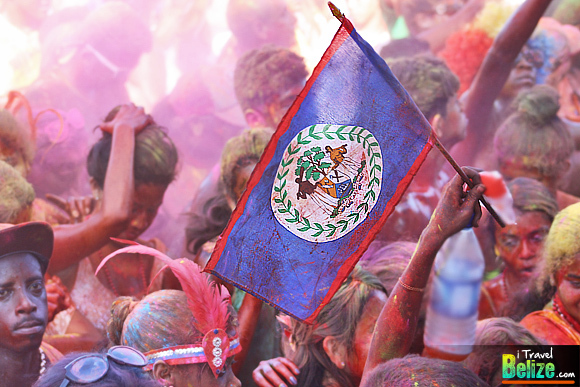 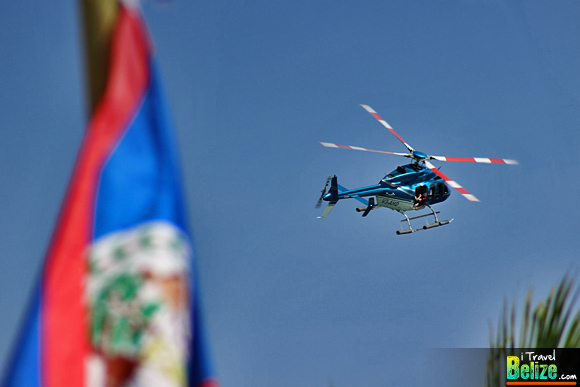 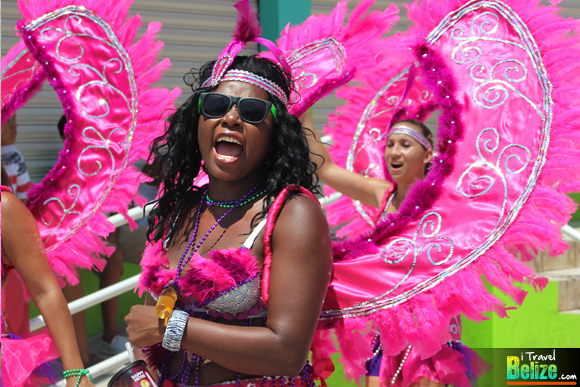 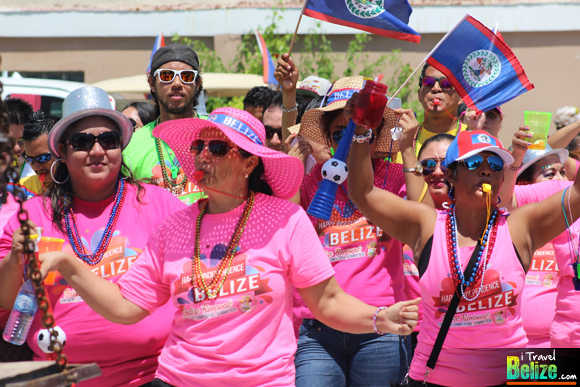 The energy of the islanders anticipating the ‘jump-up’ as we call it in Belize, can be felt in the air as national pride is the driving force that fuels such passion to celebrate in grandeur. 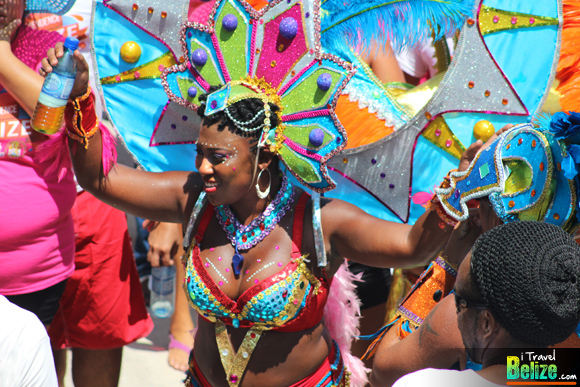 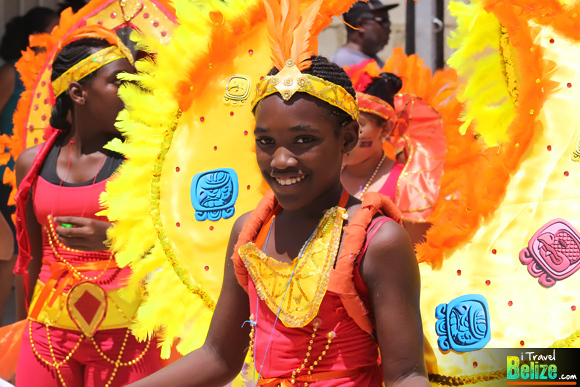 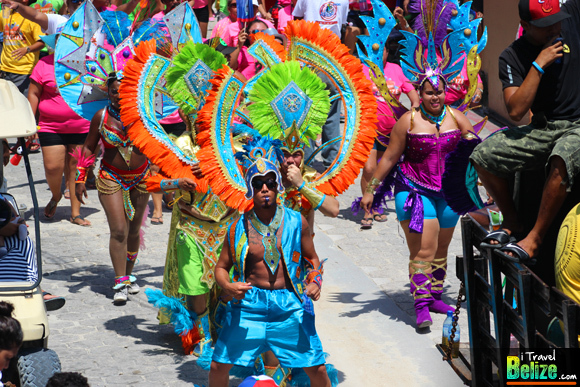 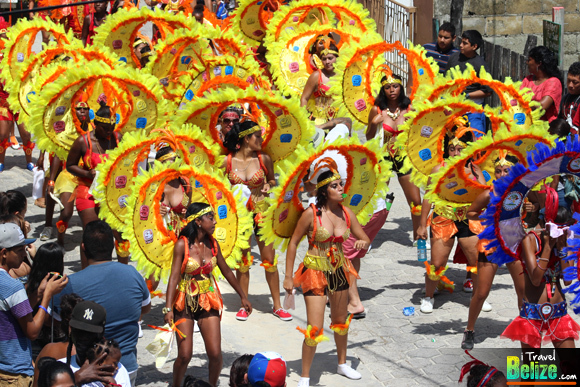 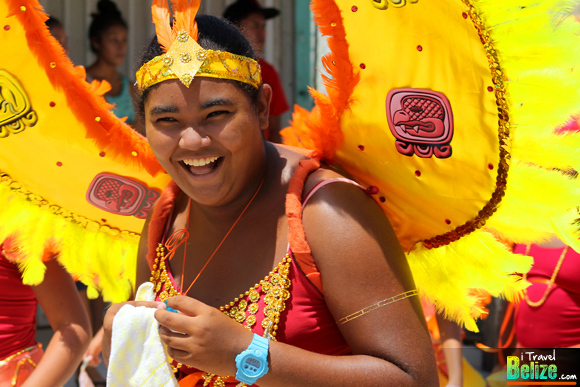 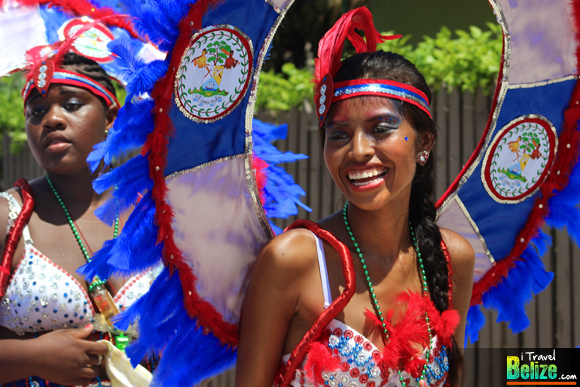 Elaborate floats are constructed; colorful costumes are sewn and assembled, while spirits come at a natural high – islanders are ready to celebrate like no other people can in Belize. 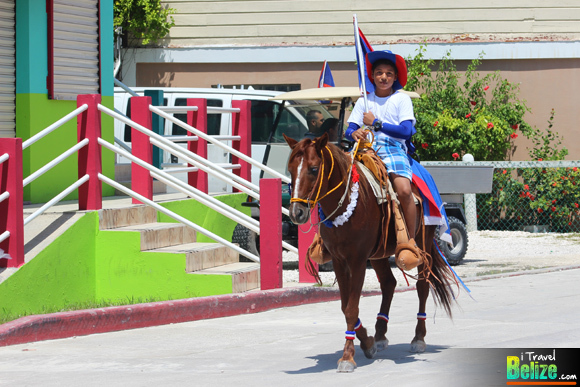 The charm of Ambergris Caye includes its inviting and friendly people. 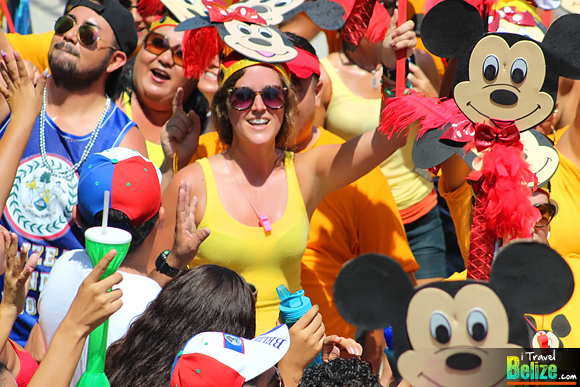 You just have to say the word and you are invited to join a group in the parade; getting your costumes ready is part of the fun. 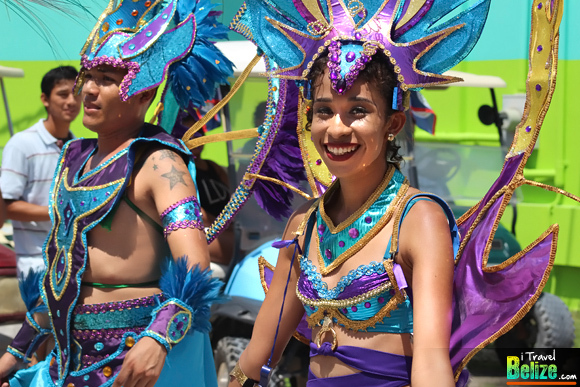 If you are just a spectator on the side of the streets, it is easy to just jump right in and dance alongside the festive crowd and get your pictures taken to freeze frame the wonderful moments. 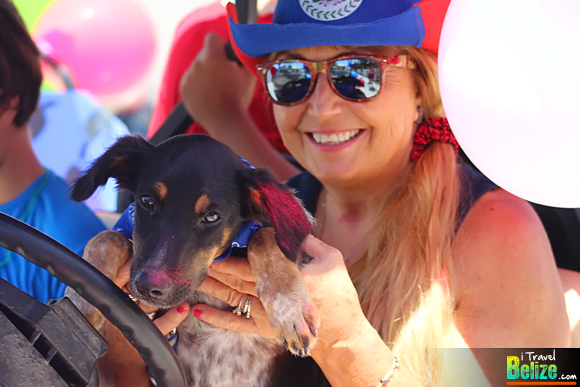 There is no wrong way to parade in San Pedro, you can blow up a few red, white and blue balloons and stick them on a golf cart, rally up a few friends to follow as you tail your favorite group or float. 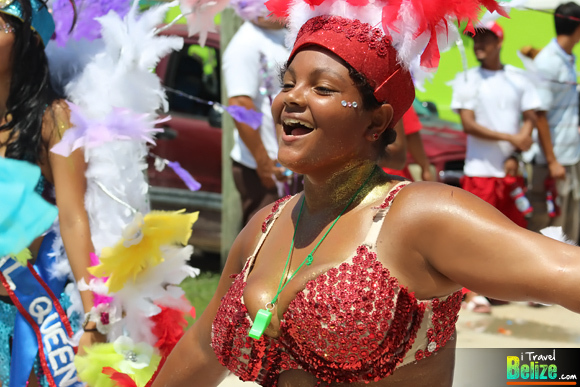 Be elaborate, be creative, be simple…just be yourself; that is just a great part of the island charm…no worries whatsoever. 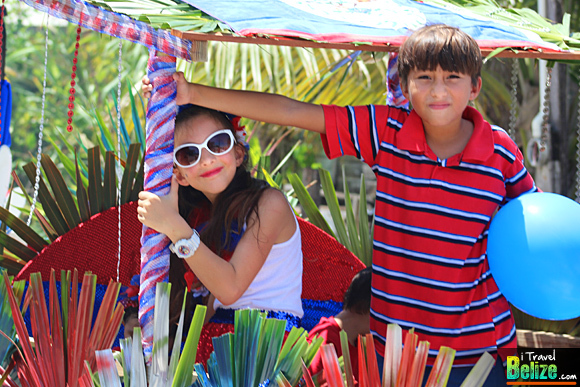 You are on Island Time!! 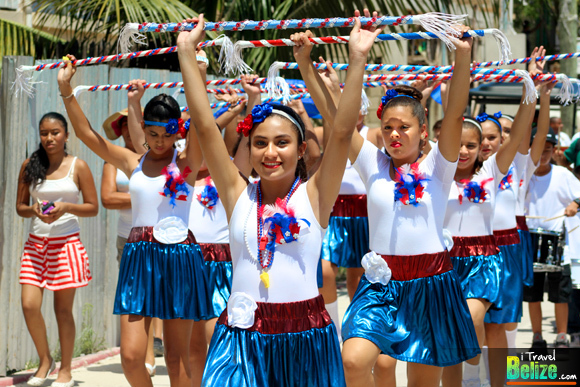 We can go on and on about how COLORFUL, ENERGETIC and WELCOMING the San Pedro Independence Day Parade Jump Up is, but all you need to do is look through the amazing images that we have captured for you to be fully convinced that you need to come experience this amazing event on La Isla Bonita. 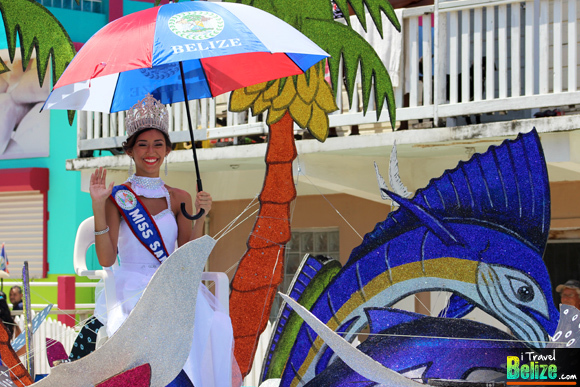 Hope to see you at next year’s parade.